that airplanes carry to record the last minutes of accident. of information is captured, and who has access to it. 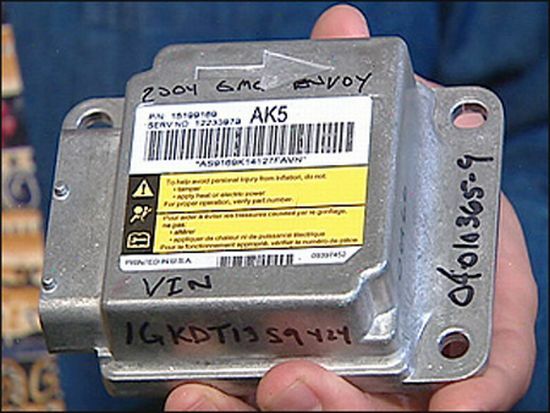 from the black box systems, however, can provide crucial insight into crash dynamics. currently have legislation in place regulating the release of EDR data. If you are thinking of doing whatever type of BAD things, go and get yourself an old car.